Using its new dopamine transporter imaging-agent platform, LikeMinds intends to make brain imaging part of the standard suite of healthcare diagnostic tests and technologies, intended to be as common, affordable and accessible as MRI, CT Scans or X-Rays. 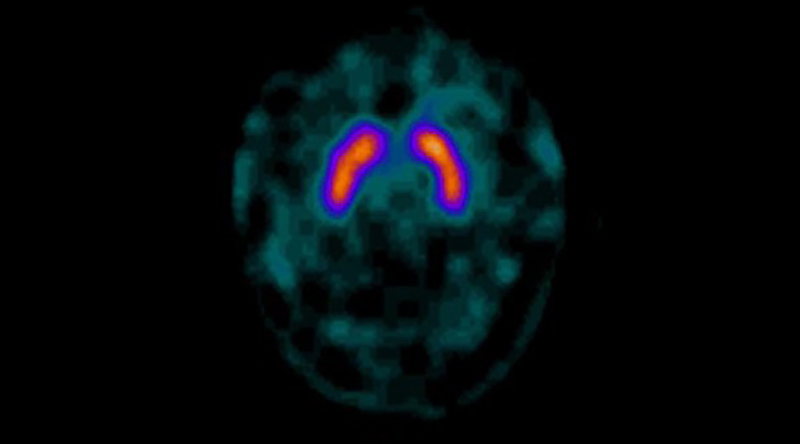 Diagnostic precision in imaging aids in the differential diagnosis and subsequent treatment of people with Parkinson’s disease and Essential Tremor. Charles Adler published in Neurology in July, 2014 that without precision brain imaging, clinical diagnosis error rates range from 50% – 74%, preventing physicians and scientists from having access to the early stage patients they need to test disease modifying treatment[1-2]. Check back soon for an update on our clinical trials and technological advances. Low clinical diagnostic accuracy of early vs advanced Parkinson disease. © 2019 LikeMinds | All Rights Reserved.